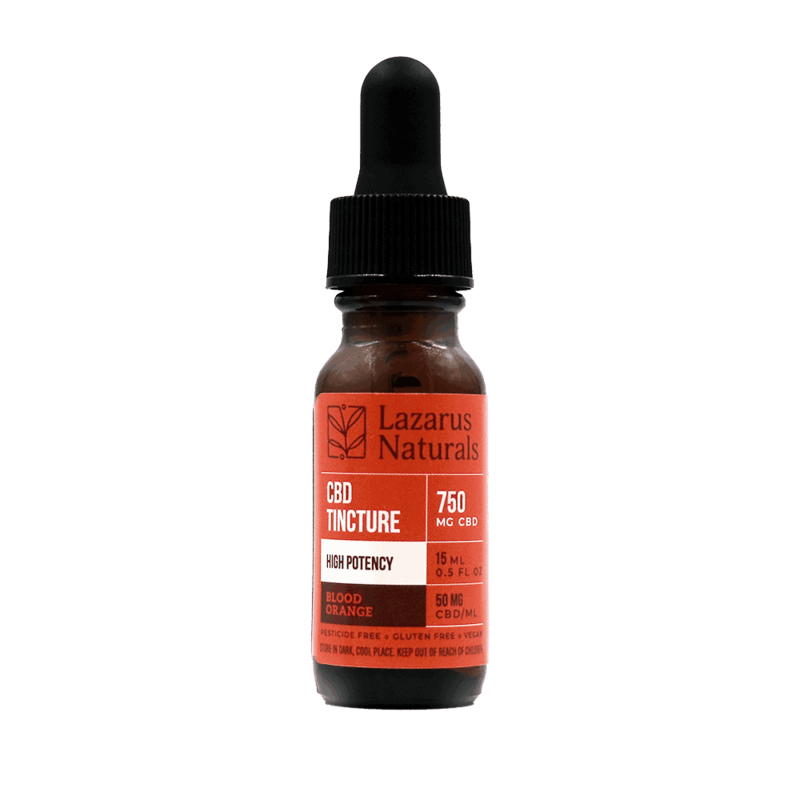 This Lazarus Naturals high potency, blood orange CBD oil (0.5 oz, 15 ml) has been naturally infused with blood orange extract for a pleasant flavor. It also contains a high-quality CBD isolate for effectiveness. Graduated droppers come included with each product to provide accurate measurements. 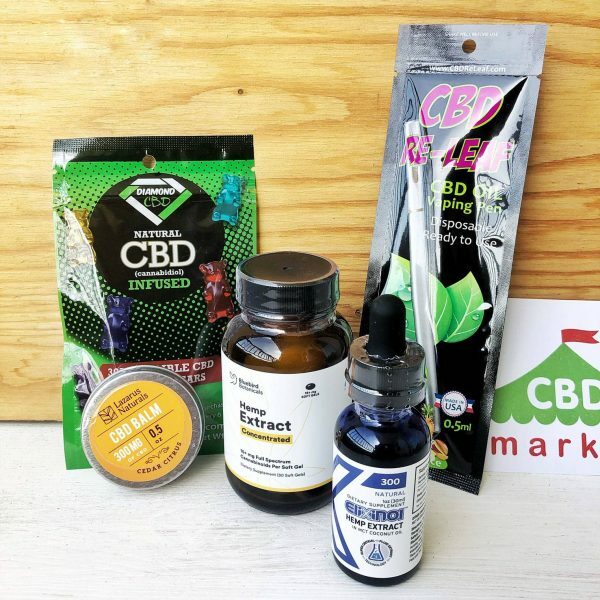 You get 50 mg of CBD extract for each one milliliter that you consume. 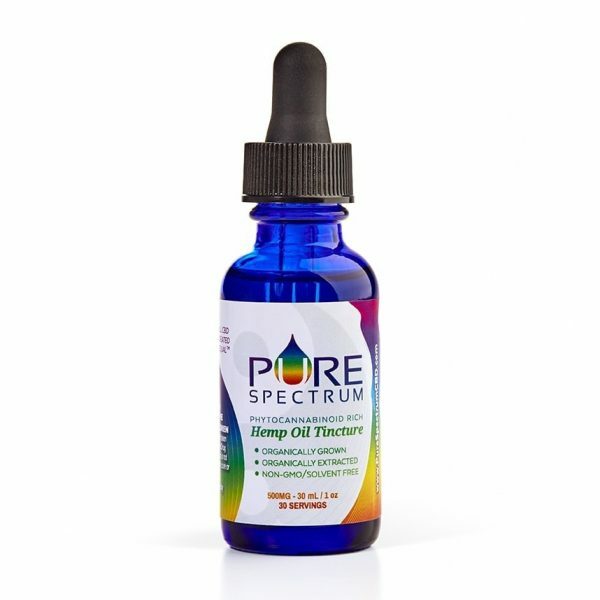 A full spectrum product that contains various terpenes and cannabinoids, this product is blended with hemp seed oil, fractionated coconut oil and avocado oil.